It has been an honor to watch the progress of our Raptor athletes over the last year. You all have dedicated a great deal of time and effort to becoming better players and I believe the results speak for themselves. 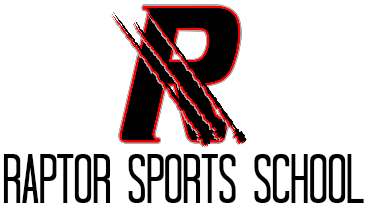 On behalf of all of the coaching and administrative staff at Raptor Sports, our sincerest thanks as we all look ahead to 2017. The winter session for all athletes who wish to continue with Raptor Water Polo begins Monday, December 5, 2016. This session will run for 10 weeks and end February 15, 2017. For those who registered for the fall session, no need to fill out the registration documents again. Please let us know and we will add your previous forms to the current session. For all others, registration will take place on Monday, December 5, 2016 from 5:30 pm to 6:30 pm. No practice December 26th and 28th to accommodate the holidays. If you have any friends and/or relatives in the local communities, please let them know about Raptor Water Polo. As always, we strive to teach all our athletes sound fundamental skills and improve on an individual level. 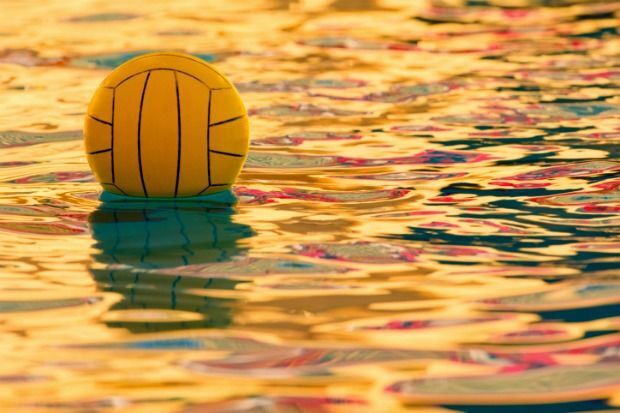 Our goal is to include as many aspiring young athletes to water polo and grow our great game! 2016 was a resounding success and here is to the health and happiness of your family in 2017!